In July of 1991, after a three-decade hiatus, the notion to revive an orchestra from the obscurity of distant memory became reality with a string of Independence Day concerts at the Hollywood Bowl. 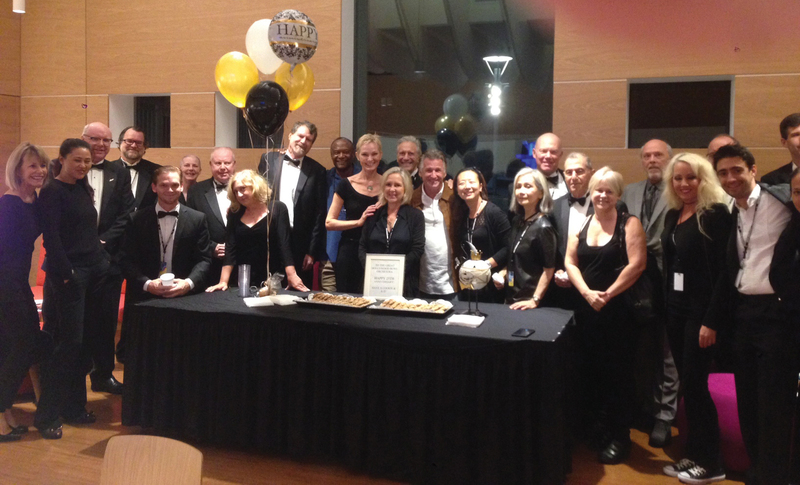 Rebranded in both name and impetus, the new Hollywood Bowl Orchestra made its debut under the leadership of LA Philharmonic Association executive vice president/managing director Ernest Fleischmann and the newly appointed principal conductor, John Mauceri. A quarter century later, HBO stands as a pioneer in the orchestral world and continues to deliver an eclectic repertoire as diverse as Hollywood itself. The history of live music at the Hollywood Bowl is a convoluted one. Musicians have been performing at the dome-shaped amphitheater nestled against the backdrop of the Hollywood Hills since the Bowl’s opening in 1922. “Bowl Orchestra” was used as early as 1925, and “Hollywood Bowl Orchestra” first appeared on live recordings made in 1928. The first incarnation of a permanent orchestra was in 1945 as the “Hollywood Bowl Symphony Orchestra” under the direction of Leopold Stokowski. However, after only two seasons, the orchestra was disbanded, and all the summer orchestral concerts at the Hollywood Bowl were subsequently performed by the Los Angeles Philharmonic. Made up of an international mix of approximately 80 classically trained musicians who are among the best studio musicians in Los Angeles, HBO in a single season may perform everything from Broadway favorites to film music, pop music to jazz, and classical music to world premieres by living composers. It is this versatility that separates the Hollywood Bowl Orchestra from the pack, says Katia Popov, concertmaster since 2011. 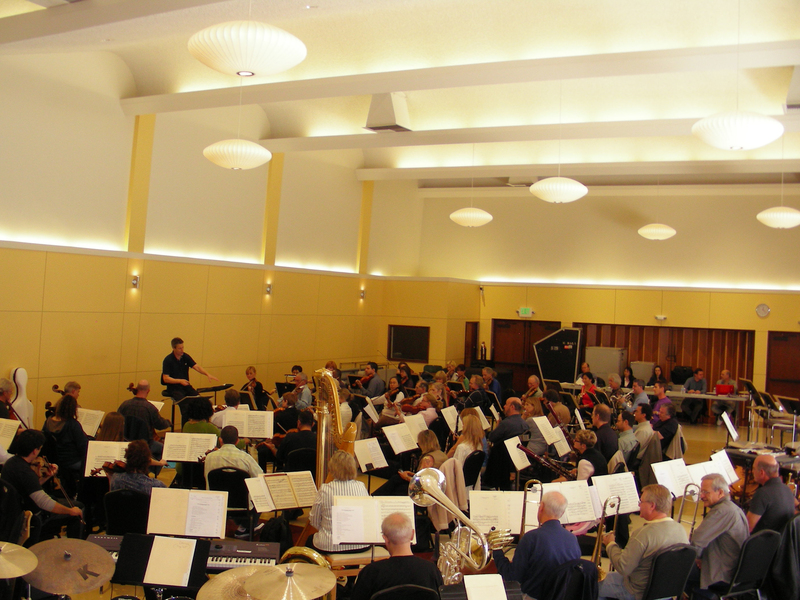 One of the specialties of the orchestra is the live performance of film music, much of which previously had been heard only in recorded form on the original soundtracks: Max Steiner’s theme to Gone With the Wind, the “Dream Ballet” sequence from Oklahoma!, the “Born in a Trunk” sequence from A Star is Born, to name just a few. Since 1997, the Bowl’s annual “Movie Night” concerts, in which the orchestra plays the scores live in sync with film scenes or montages projected on the Bowl’s gigantic screen, have featured some of the biggest names in Hollywood. The LA Phil/Hollywood Bowl has also partnered with non-profit organizations such as the American Film Institute and the Academy of Motion Picture Arts and Sciences to produce concerts celebrating the art of music in film. To archive these historic performances, the launch of the Hollywood Bowl Orchestra included a recording deal with Philips Classics — in fact, Fleischmann noted that the impetus for forming HBO began when Philips lost its recording contract with the Boston Pops to Sony Classical. HBO created 13 acclaimed recordings with Philips, including “A Carmen (Miranda) Fantasy”; Act 3 of Die Walküre; Patti LuPone, Patti Austin and Patti Labelle; John Denver and Gil Shaham; and David Cassidy’s “Stand and Be Proud,” released to bring the community together after the 1992 L.A. riots. During his 16-season tenure, Mauceri and HBO toured Japan four times and, in November 1996, performed two public concerts in Rio de Janeiro and São Paulo, Brazil, the first time an American orchestra was invited to Brazil specifically to perform the great music of the American cinema. Breaking all records at the Bowl, he conducted over 300 concerts at the 18,000-seat amphitheater with a total audience of some 4 million people. After retiring from the orchestra in 2006, Mauceri was awarded the lifelong title of Founding Director. 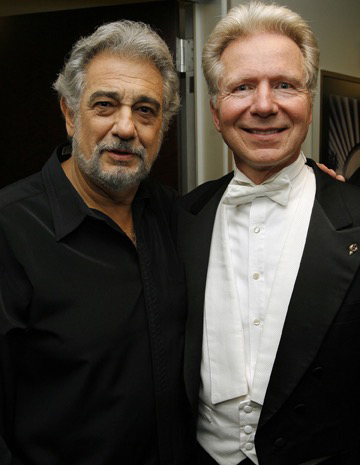 In addition to being inducted into the Hollywood Bowl Hall of Fame alongside Plácido Domingo in 2007, Mauceri received a Treasure of Los Angeles Award, a Young Musicians Foundation Award, and even his own day, “John Mauceri Day,” by the state of California. 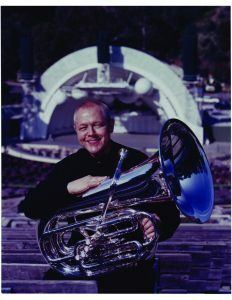 In 2008, Thomas Wilkins began his appointment as principal guest conductor of the Hollywood Bowl Orchestra. 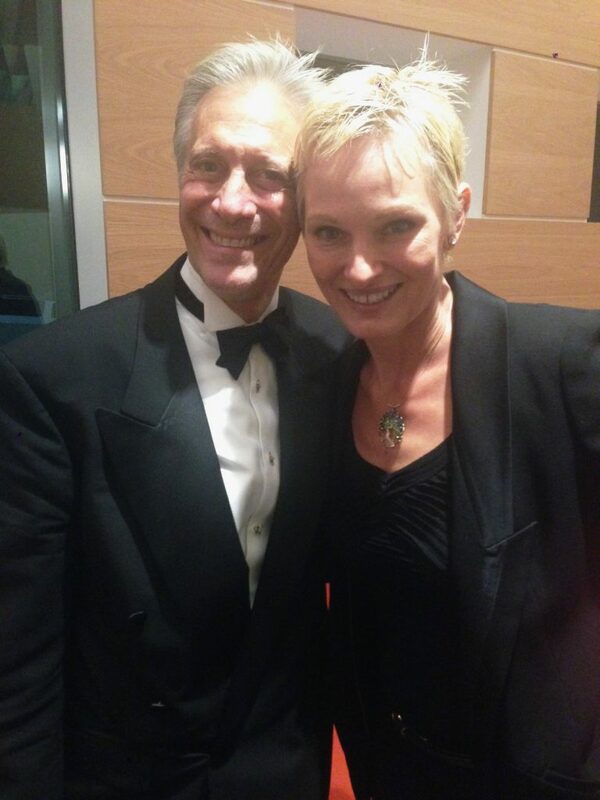 He became principal conductor in 2014. Last month the orchestra concluded a smooth round of negotiations, and are poised to ink a new three-year contract that includes increased wages and improvements in safety and comfort standards. This entry was posted in Features and tagged HBO, Hollywood Bowl, Hollywood Bowl Orchestra on October 12, 2016 by admin.